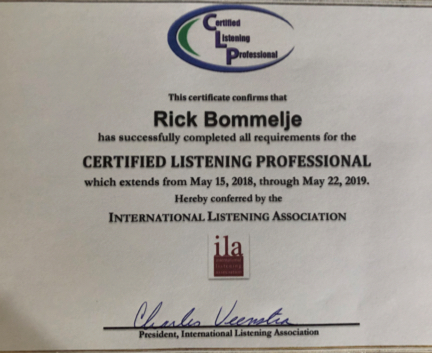 Invite Listening Wisdom founder and Chief Listening Seeker and Coach Rick Bommelje to your organization to share a listening message on how to add value to your organization. Each presentation is customized to fit your needs. For details, contact Rick directly: rick@listeningwisdom.org. 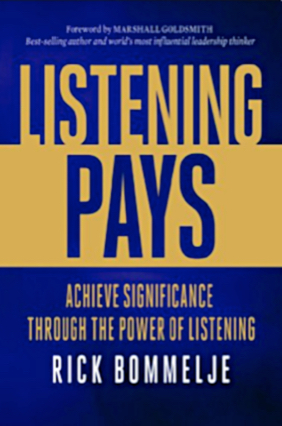 I am a listening seeker, activist and coach. 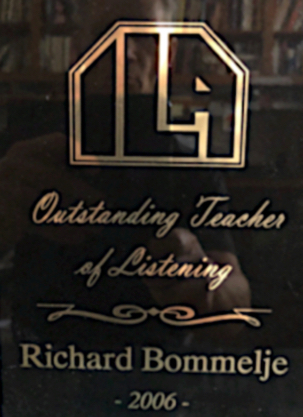 Serving as a Professor at Rollins College in Winter Park, Florida, I guide learning journeys on listening and leadership at the undergraduate and graduate levels. I am the president of the Leadership & Listening Institute, Inc. and also the founder of the non-profit organization Listening Wisdom, Inc. that exists to help the world listen better. 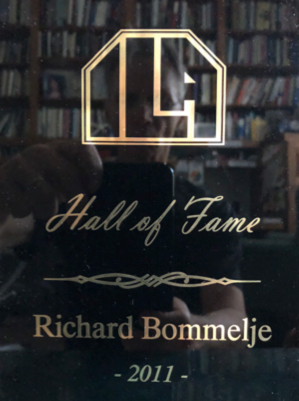 I am a past president of the International Listening Association and was inducted into the Listening Hall of Fame. 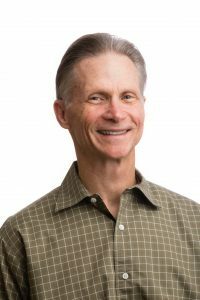 I am honored to have been named by the Princeton Review as one of ‘The Best 300 Professors’ in the Nation. My goal is to provide leaders at all levels with a practical and “real world” approach to education and development. I focus on action learning in which participants achieve measurable results. 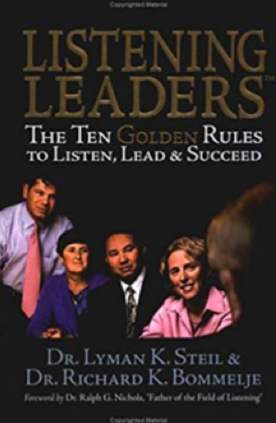 I have authored three books on listening: “LISTENING PAYS: Achieve Significance through the Power of Listening (2013)” and also co-authored with Dr. Lyman Steil the pioneering book “LISTENING LEADERS: The Ten Golden Rules to Listen, Lead & Succeed in 2004″. 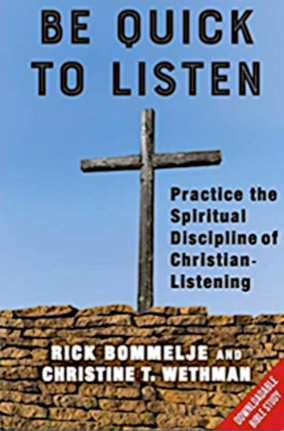 My latest book, co-authored with Christine Wethman is “BE QUICK TO LISTEN: Practicing the Spiritual Discipline of Christian-Listening” (2018).